As you’ll see from the video, I’m hard to please when it comes to grips. Let’s just say I have “absorption issues”. 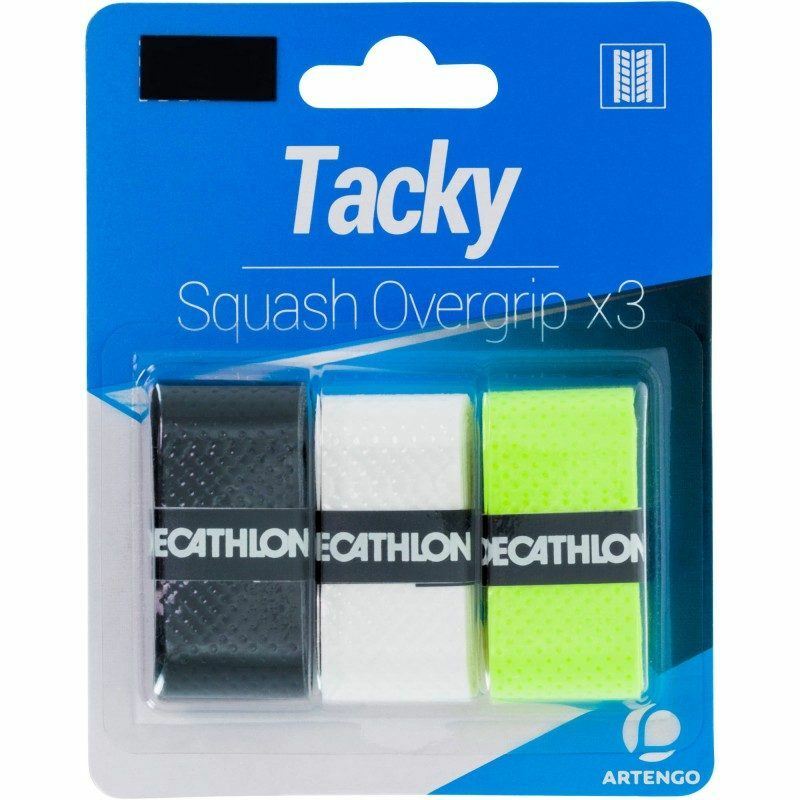 I think these Decathlon grips will work fine for the majority of users. The “Tacky” grips are more of your middle-of-the-road option. 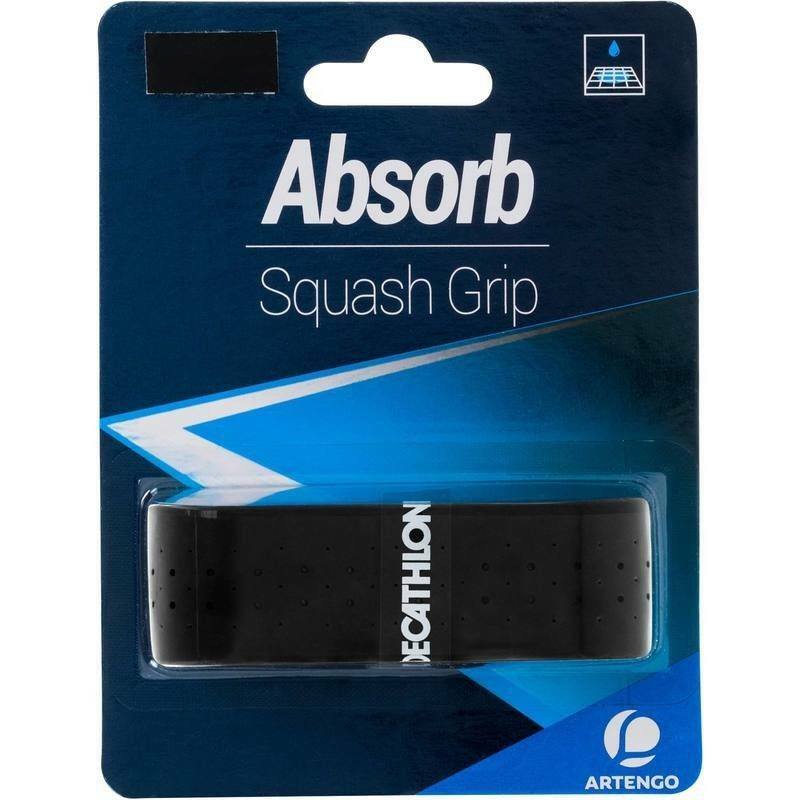 My favorite was the “Absorb” grip, which felt thicker, more sweat-absorbent, and, oddly — tackier! 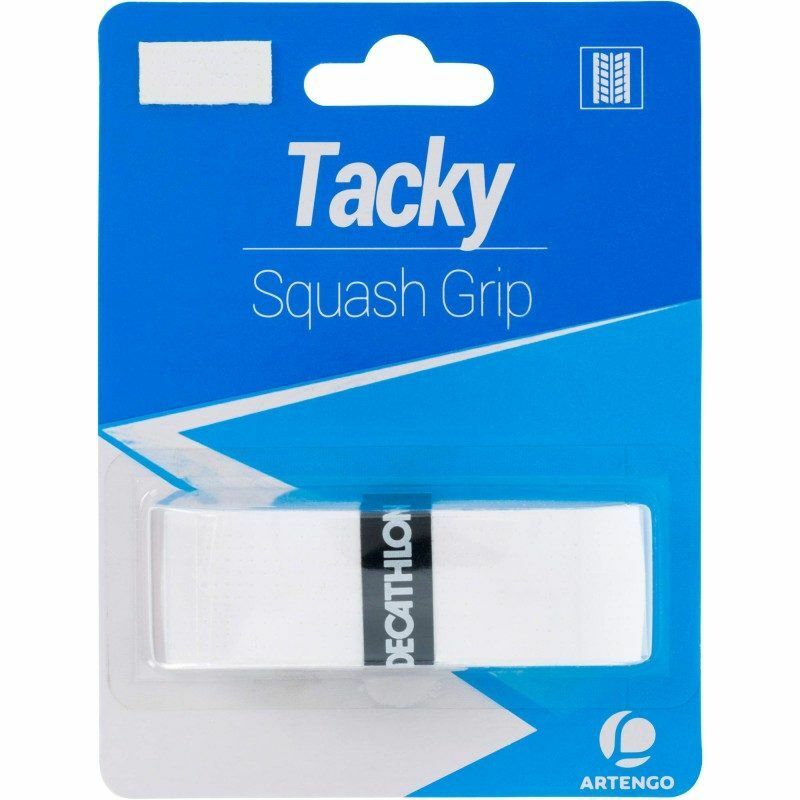 One thing I didn’t mention in the video is that these grips are priced competitively at £2.99, which is maybe a pound or two cheaper than a replacement grip or pack of replacement grips usually costs. That’s not a big savings if you’re buying just one, but adds up over time. Had one of these in my drawer from Christmas, applied it (badly) but loved the feel of it. Coincidentally I switched to decatlon(Singapore) overgrip recently. They felt tacky enough, lasting and cheap. 3 for $4.90(usd3.50). Can’t see myself switching to other brands for a long while.